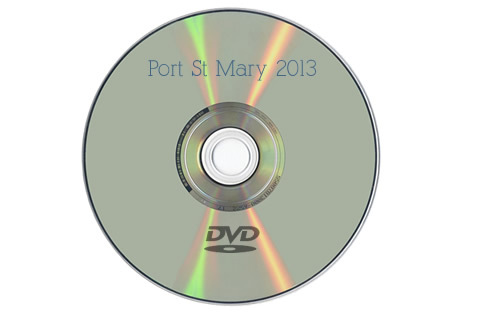 Images are supplied for personal non-commercial use with the sole exception that Port St Mary business owners may use their own image(s) for publicity of their business. Paypal account is not required for this purchase. Price: £15 plus £1 postage in Isle of Man and UK.